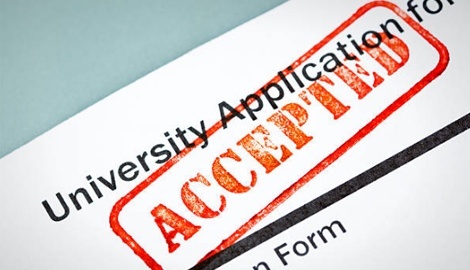 Volume of applications for top tier universities soared from 226,089 in 2012 to 313,981 in 2018 – that’s an increase of 38.87%. While number of applicants steadily increase, class sizes hold steady. What this means is that the admissions landscape only gets more competitive every year. You’ve probably already figured this out, but good grades and a long list of extracurricular activities no longer cut it. In order to have the highest chance of gaining admittance to your top choice college, you must arm yourself with comprehensive and accurate information on how committees make decisions. Colleges have a system for ranking or indexing applicants in order to ensure quality and diversity in their student body. While this system varies from college to college, top universities consider very similar criteria in evaluating applications. Keep in mind that the review process is holistic, which means these criteria while distinct, are deeply interrelated. Our counselors have leveraged their years of experience to break down the key aspects of what makes up a competitive application, along with tips on how to evaluate where you stand in each area. 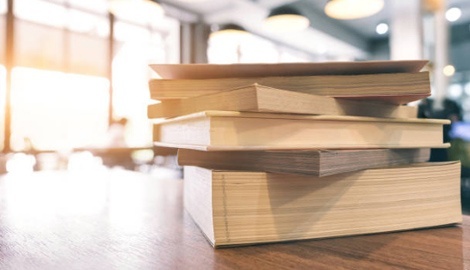 Rigor of Curriculum refers to the number and level of high school courses completed in the five core subject areas (Math, Science, English, Social Studies and Foreign Language) and academic electives. It may also include Advanced Placement (AP), International Baccalaureate (IB), and college courses, if available to you. Exposure to a rigorous curriculum in high school is a strong predictor of academic success in college. 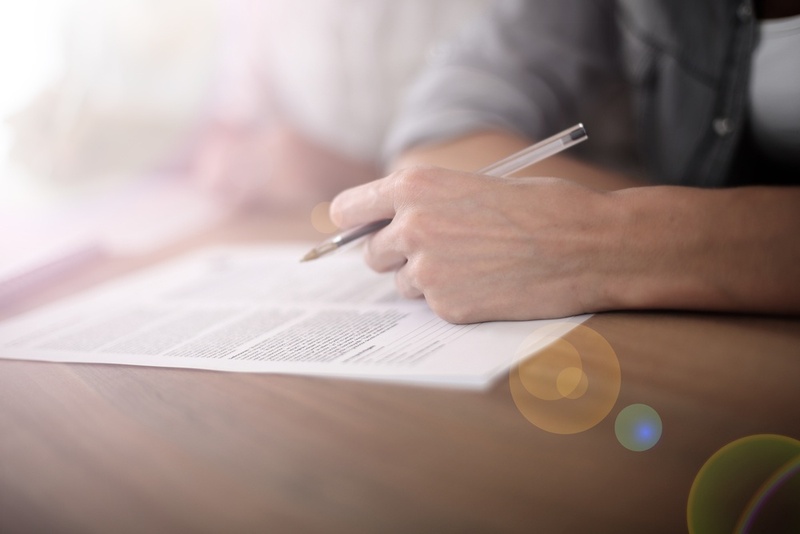 College admissions committees look out for transcripts that indicate that a student is willing to push themselves and is capable of succeeding under tough circumstances. Be strategic in your planning – it is important that your choice of classes reflect your goals, interests, and capacity. Don’t just jump from intro class to intro class. Instead, take progressively more difficult classes in each subject over time. Selective colleges will evaluate your curriculum relative to all applicants, but focus will be on how it compares to that of your high school peers, and even more so in the context of you specifically. To know where you stand in this area, look into curriculum offerings and guidelines that can be found in your School Profile and Program of Studies. Use this to find out what the benchmark is for a curriculum to be considered rigorous and map out your course plan based on that. 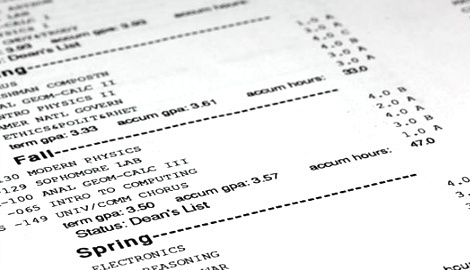 Recognizing that every high school has different ways of weighing their students’ GPAs, colleges often have a system to unweight grades to create a standardized GPA scale. Colleges don’t just look at the number itself, they also look into your grade trend to determine if you consistently do well. This means that keeping your grades up all through senior year is of paramount importance. A common dilemma here is whether it is better to shoot for high grades in a less challenging course or for average grades in a more rigorous one. Of course, the best outcome is to get an A in a difficult course, but that isn’t always realistic. So, the answer is that it depends. If you’re currently doing well in a certain subject, then take it to the next level to show that you constantly seek to dig deeper. However, if taking a more difficult course will negatively affect other courses and activities, then that may not be the route for you. Your short term goal in this context should be to ensure success within your current workload, whereas your long term goal should be to demonstrate upward growth within your academic undertakings. 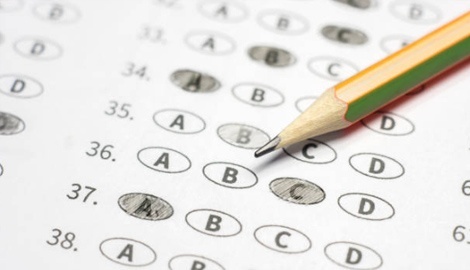 We’re seeing an increasing number of colleges taking the “test optional” stance, in addition to push back on the efficacy of standardized testing. Despite these two factors, most top tier colleges continue to place significant value on them. Colleges look to these standardized tests to compare applicants from different high schools where grading systems may vary too greatly. On top of that, it is also often used as a main point of evaluation when awarding merit based scholarships. Although recent changes have made them more similar, the SAT and ACT are still inherently different tests – and with that, some students will score significantly better on one or the other. Do your research to understand the differences and take diagnostic tests or quizzes to help you evaluate which may be more suited to your strengths. The Princeton Review offers a short 11-question quiz. Taking practice tests for both is also an option, but you ultimately will want to focus on one or the other for a more streamlined and focused preparation process. To be in the top 25% for Ivy League schools, you’ll need a minimum SAT score of 1590/1600, or ACT score of 35/36. On the flip side, if you have anything lower than a 1470 for SAT and 31 for ACT, you have some work to do. To reemphasize, your test scores are not everything, and these numbers are designed to help you understand what you should be shooting for. SAT Subject Tests in areas that closely align with your academic interests can reinforce high grades and demonstrate commitment. Taking additional tests demonstrate a wide range of achievement and intellectual curiosity. While most colleges do not make it a requirement, many top colleges highly recommend it. As a general rule of thumb, anything that your choice of college “highly recommends” should be interpreted as a requirement in order to be competitive. 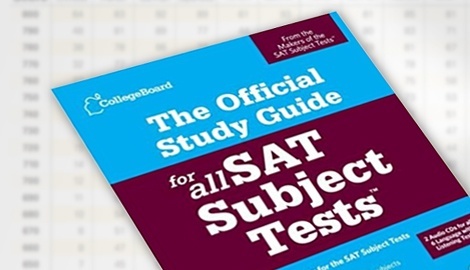 Certain academic programs may also require specific SAT Subject Tests so be sure to do your research ahead of time. Similar to the SAT and ACT, colleges consider these tests to account for differences in rigor and grading at different high schools. Selective colleges like to see scores in the 700s at the lowest, but in the upper half of the 700s to be a strong applicant. A common pitfall here is trying to squeeze any and all activities into your resume in order to impress the admissions committee. The committee has screened thousands of applications, and having a long, unfocused list of activities will actually end up hurting you. Your choice of extracurricular activities should be a reflection of your interests and goals – a development of your spike. It is your opportunity to prove that you have the potential to someday make a deep impact within your field, and you can’t do that by merely dabbling in different areas. Instead, decide on an area of focus, and build on that. Before continuing with your long list of current extracurricular activities, take a step back and evaluate if each of those activities align with your interests. Chances are, you were only engaging in most of them to look good on your resume. If you’re thinking that these activities can’t hurt, that’s where you’re wrong. In addition to coming off inauthentic to the committee, you’re also taking time away that could have otherwise been used to focus on the activities that build on your interest. Colleges place hefty importance on your personal essay. It’s one of their main points of reference to get to know your character and writing ability. A common mindset here is, how you write is how you think, which makes this a great opportunity to showcase that you have what it takes to succeed at your college of choice. To write a compelling personal essay, you want to tell a story that illustrates traits central to your identity. Identifying 3-5 adjectives that best describe you can be a good starting point. In addition to the personal essay, most top colleges require one of more supplemental essays. Some will require them, while others will “highly recommend” them. Regardless, this is an additional opportunity to showcase fit and capability, so seize it. These essays are definitely not something you can rush the night before the deadline, or even the week before. Competitive applicants begin the writing process 9 or 10 months in advance. 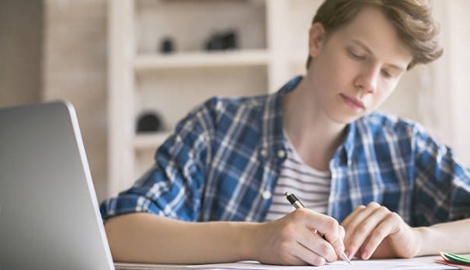 You might think that essay writing is a skill you either have or you don’t, but any student is capable of creating a great essay, IF they put in the time and due diligence. Every great essay went through multiple rounds of rewrites and revisions, so don’t rush the process, start early. 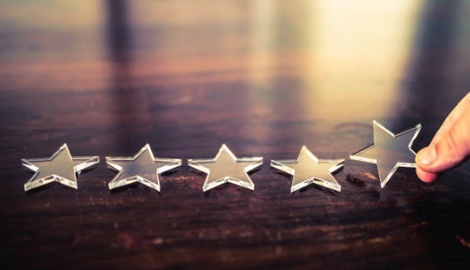 Something often overlooked here is that just like everything else, letters of recommendation are not stand-alone materials in your application. It is important to think about how these letters will strengthen the rest of your application. They should come from teachers or counselors who know you well enough to create a personalized statement of you and your abilities. A common mistake is to simply approach someone, ask for a letter of recommendation, and to consider the task done. Great letters of recommendation require effort. 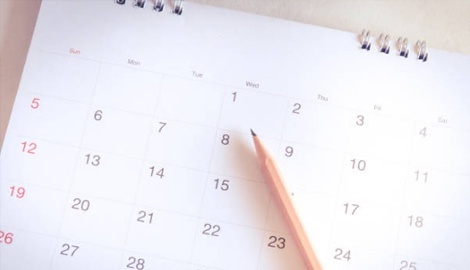 Set up a time with the teacher or counselor you’ve chosen a minimum of one month before the deadline. Have an in-person conversation with him/her to talk through accomplishments and activities that highlight your strengths. Don’t assume that a teacher you’ve worked closely with will remember everything great about you. Take the initiative to outline some key points that you’d like your teacher to keep in mind when writing the letter. Make it easy for them to help you, they’ll appreciate it. Finally, follow up with them about a week or two before the letters are due to see if they need anything else from you, and that they’re on track to meet due dates. Letters of recommendation should bring to light examples of academic achievement and potential. This covers even details such as level of classroom participation and respect for and from others. Key points here include discipline, maturity, motivation, leadership, integrity, reaction to setbacks, social consciousness, and self-confidence. It’s tempting to want to read these letters before they are submitted to colleges, but waiving your right to view them can pay off. Admission officers tend to trust them more if they know you were confident enough to have the letters go straight to them. While the interview is not going to make or break your application, your interviewer’s report can reinforce or contradict the rest of your application. It is also yet another opportunity for you to show interest and to let your personality show through off paper. Few colleges require or offer admissions interviews, so do your research early on whether or not you’ll need to go through the process. And if you do, make sure to prepare well. Do research on the college, the program you’re interested in, and look up commonly asked questions. Also be prepared with answers that bring to focus facets of your personality that you want the interviewer to pick up on. 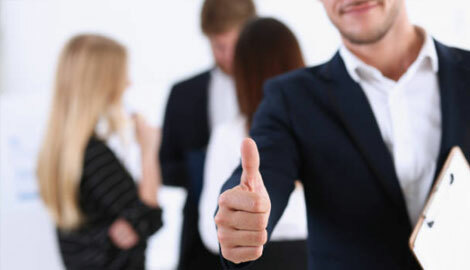 During the interview itself, be professional and mature – dress appropriately, be polite and on time, stay engaged, and be confident, not arrogant. You’ll want your interview to come off more like a conversation than a traditional question and answer session. Interviewers can always tell if you’re taking it seriously, and if you don’t prepare in advance, you’ll run the risk of giving the impression that you just didn’t care enough. Interviewers may be impressed when you ask questions during the interview that cannot be easily looked up on the college’s website including questions about their own college experience, so come prepared with such questions. Selective colleges are very concerned about their yield rate, the percentage of admitted students who enroll. Schools want their yield rate to be as high as possible – it reflects their reputation and determines ranking. For this reason, colleges are more inclined to admit students that demonstrate the most interest. Most colleges have three “times of application.” Early Decision, Early Action, or Regular Decision. Early Decision (ED) means you apply by early fall of 12th grade and receive an admissions decision the same fall. Students may apply ED to only 1 college. Early Action (EA) means students apply early in the fall of 12th grade and receive an admission decision the same fall. Lastly, Regular Decision (RD) means students apply by late fall or early winter of 12th grade and receive an admissions decision in spring. Which application timing you decide on is dependent on a few factors. Applying ED is the ultimate way to demonstrate interest, however, given that you can only do so for one college, be sure to do your due diligence before deciding on which college. You’ll also want to apply EA to as many colleges on your final list as possible to avoid last minute stress and months of anxiety which requires early planning and work. Having said that, there are some students that may be better off in RD if they need to show an upward grade or standardized test trend. Much importance is placed on diversity in building out a student body. 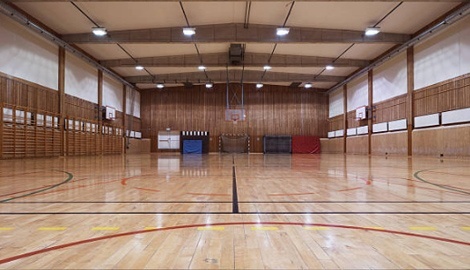 From an educational standpoint, it has been proven to create stimulating learning environments. From a business standpoint, we live in a global age where colleges who ignore diversity run the risk of damaging their reputation. 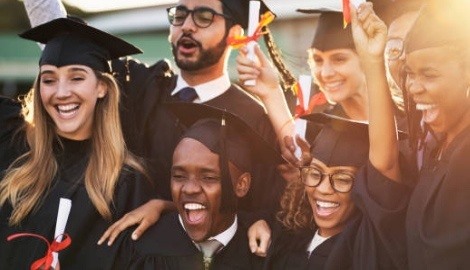 In addition to more obvious factors such as race, colleges may consider levels of parental education, occupations, geographical locations, and almost every other aspect of a student’s socioeconomic background. This may be discouraging news for those who don’t fit a diversity quote need. However, look at this criteria as an opportunity to dig deeper into your identity and background. Think about the impact that your upbringing and circumstances have played in getting you to where you are today. Think beyond the color of your skin or what’s written on your identification papers. Diversity takes many different shapes and forms. Remember that colleges are not just looking for diversity on paper, but also diversity in thought. There are some students that are said to have ‘VIP status’ in the college admission process. A rare VIP group includes celebrities, children of major donors, winners of elite academic contests, successful authors and founders of successful businesses. A more common group is comprised of recruited athletes for varsity sports. This criteria will not apply to most applicants, however, student athletes may want to keep in mind that many of the most selective colleges recruit athletes of more modest skill levels than you might think. The key takeaway here is that gone are the days where your 4.0 GPA and fancy valedictorian title were enough to land you admissions into top tier colleges. Admissions officers have to sift through more and more applications every year, and hence become more selective. What this means for you is that your application needs to cover the key criteria committees look at in a way that highlights your authentic personality and strengths. For a deeper dive into these deciding criteria, download our Insider’s Guide to Selective College Applications.